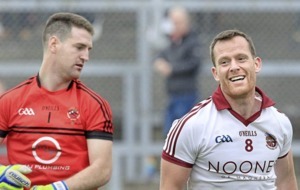 TERENCE McWilliams and Mickey Moran go back a long way. Alongside current Republic of Ireland manager Martin O’Neill, they were part of the Derry minor team that reached the 1969 All-Ireland final. Years later, McWilliams followed Moran to Manchester, attending De La Salle teacher training college and playing a part as, guided by Moran, they landed the British championship. They later worked side by side as coaching officers before crucially getting their heads together at the start of 1993 when Moran was right-hand man to Derry boss Eamonn Coleman. 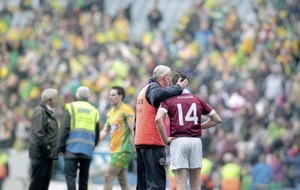 McWilliams takes up the tale. 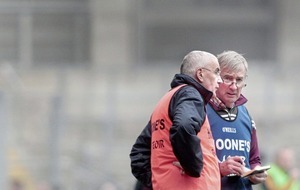 “In January, Mickey rang me to ask about plyometrics. I went to contact Willie Anderson, the rugby player who I knew through the Sports Council, but he was in Australia. “So they said to me ‘we’ve another guy here you might be interested in’, a boy called Craig Mahoney. We met him in the Europa Hotel on the third or fourth of January, and he set the fitness programme out for the ’93 team that year. “He worked closely with Mickey. He was way ahead of his time in terms of weights and strength and conditioning programmes, and he was also into sport psychology too. 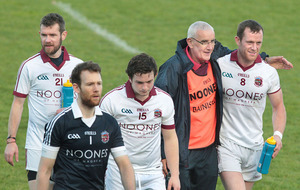 In some ways, therefore, McWilliams – looking from the outside in – appears a natural fit to replace a man for whom he holds such high respect, a feeling shared by the Slaughtneil footballers who have enjoyed such success during his time. 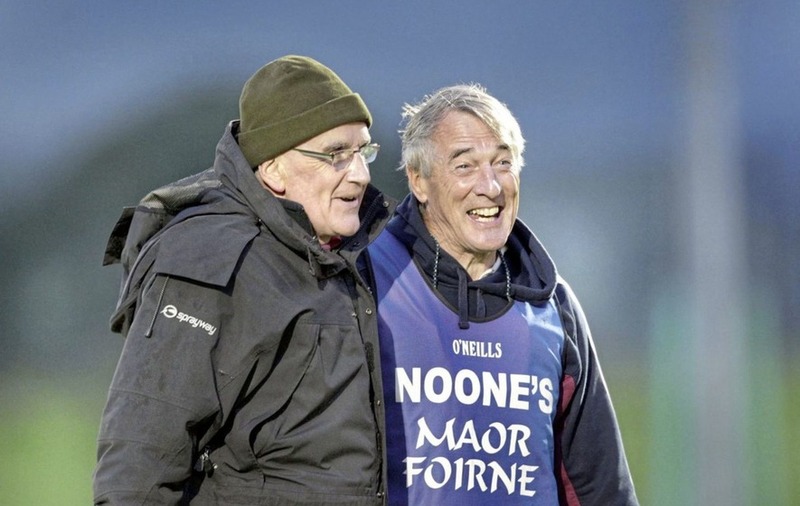 “A lot of this group won nothing at underage because of Glen, Maghera, but one of the advantages of that is, see if you don’t win something from 16 to 18, there’s a hunger built in there – especially if it’s your local rivals. 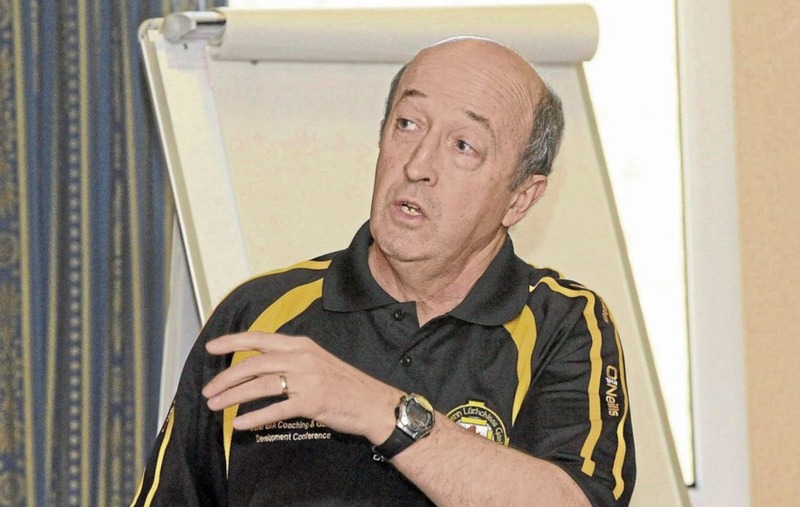 It is no easy task to take up the reins at a club where standards are so high, but that is the job that lies in front of the Kilrea man. 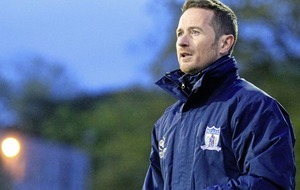 He met the players last night and is already putting together his backroom team – with the appointment of Ryan Keating, a fitness development coach with Ulster Rugby, potentially key. 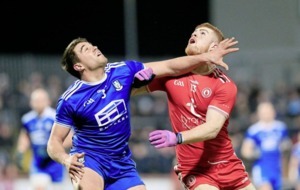 Keating – who previously worked with McWilliams at Kilrea – has been drafted in to look after strength and conditioning, and the new boss feels that is where the marginal gains required can be achieved. He said: “His sole aim is to monitor the fitness levels of these guys and make sure they’re not over-trained or under-trained. If that can be managed, that’s going to be half the battle. “The football’s there; you wouldn’t change a terrible lot. “If we can keep the boys fresh that’s half the battle. “The problem now is not so much the training, it’s how you train. A lot of teams still train aerobically when they need to be training anaeoribically. In other words, they should be using oxygen to recover rather than using oxygen to work. “For 30 years I tried that other method of taking boys out on long runs and all the rest of it – it simply doesn’t work.